SpinLife offers replacement parts for just about every part of your manual wheelchair. If you have worn out armrests, a flat tire, or a missing bolt, you can get new parts shipped directly to your door without having to buy an entirely new chair. 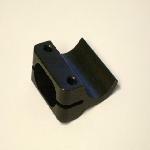 Find accessory parts for your manual wheelchair here! 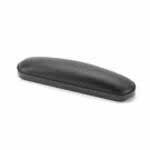 Find new armrests, covers and hardware for your manual wheelchair here! 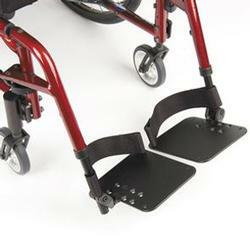 Find replacement footrests & leg rests for your manual wheelchair here! 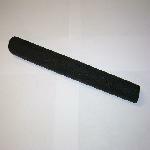 Find replacement hand grips for your manual wheelchair here! 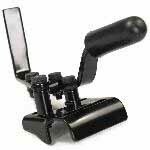 Find replacement hand rims for your manual wheelchair here! 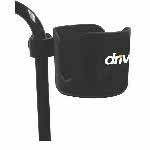 Find replacement hardware for your manual wheelchair here! 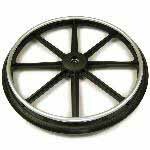 Find replacement wheel assembly parts for your manual wheelchair here! 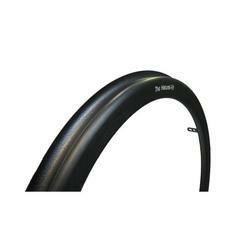 Find replacement wheel locks for your manual wheelchair here!